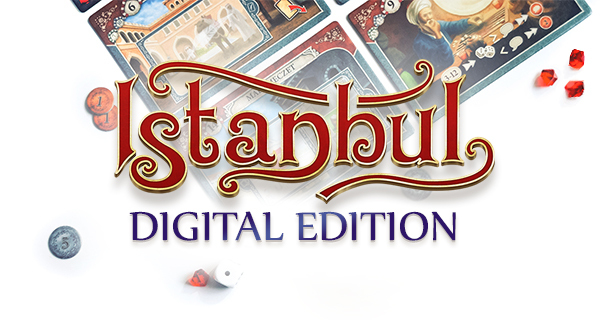 Istanbul: Digital Edition enters the Humble Bundle Store! Play Istanbul? Please rate it! 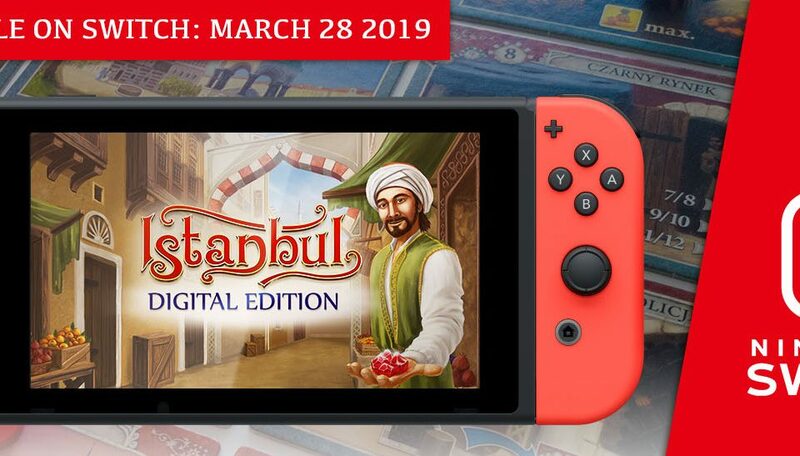 Istanbul: Digital Edition on Nintendo Switch available for purchase on the 28th of March! 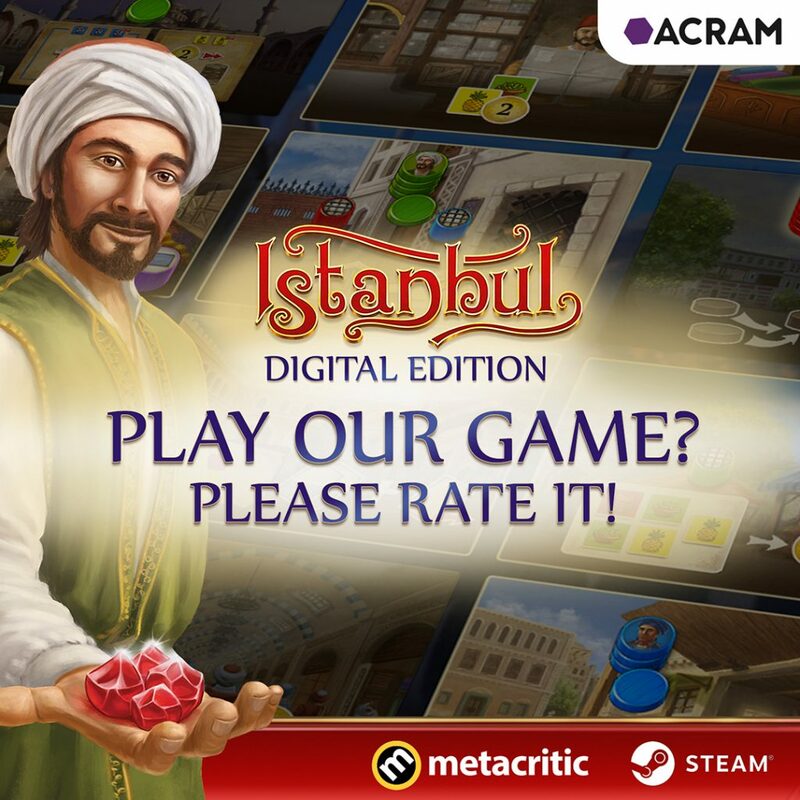 Istanbul: Digital Edition is out on Nintendo Switch! 20% launch discount! The first ever Istanbul: Digital Edition Online Tournament is officially over! 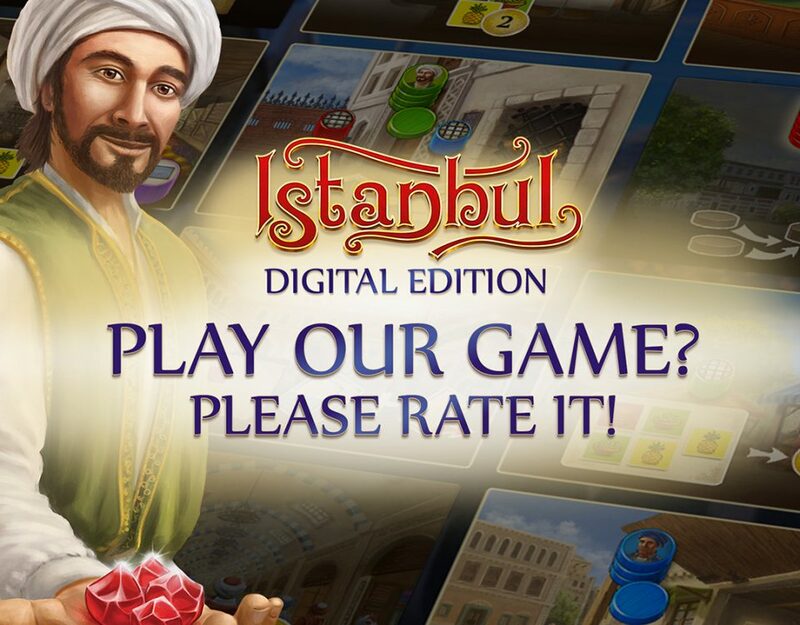 Istanbul: Digital Edition got nominated for Golden Geek awards! Now let’s get it to win! © 2018 Acram Digital. All Rights Reserved.